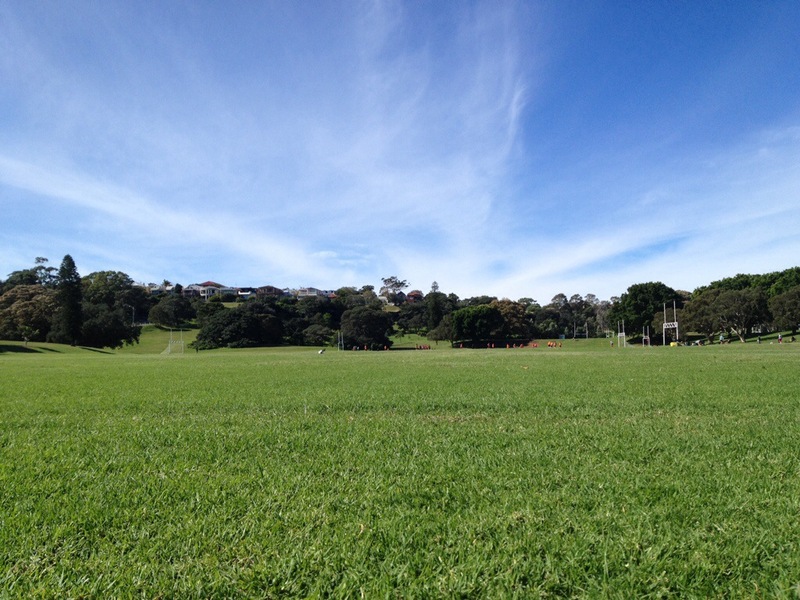 In this perfect weather, nothing better than playing football whilst receiving cheers from the sideline. Pero además con este paisaje, se antoja disfrutar! !